Rejuvenate a tired-looking eye area with Elemis Peptide4 Eye Recovery Cream; a luxurious formula that works to brighten, revive and refresh. 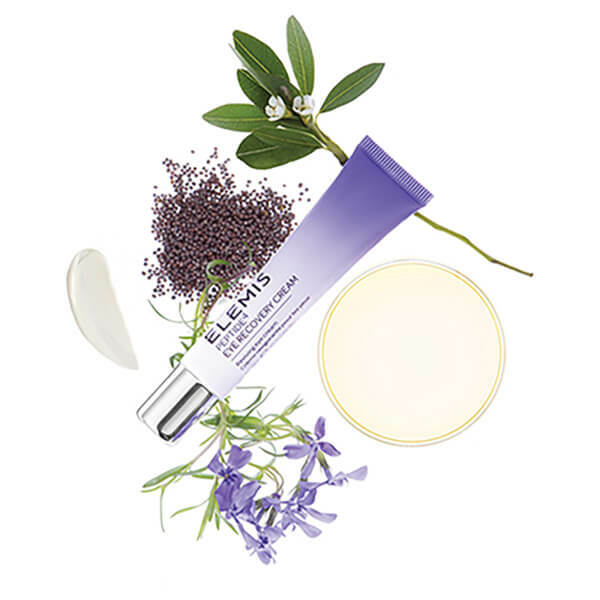 Fortified with Night Scented Stock (a delicate flower, grown in East Anglia, that produces a seed oil rich in Vitamin E and essential fatty acids), the anti-ageing cream helps to minimise the appearance of fine lines and wrinkles for a smoother, more refined eye contour. Combining Hawkweed and Daisy Extracts, the lightweight, quick-absorbing treatment targets under-eye dark circles, whilst soothing puffiness and diminishing signs of fatigue for eyes that look well-rested and revitalised. 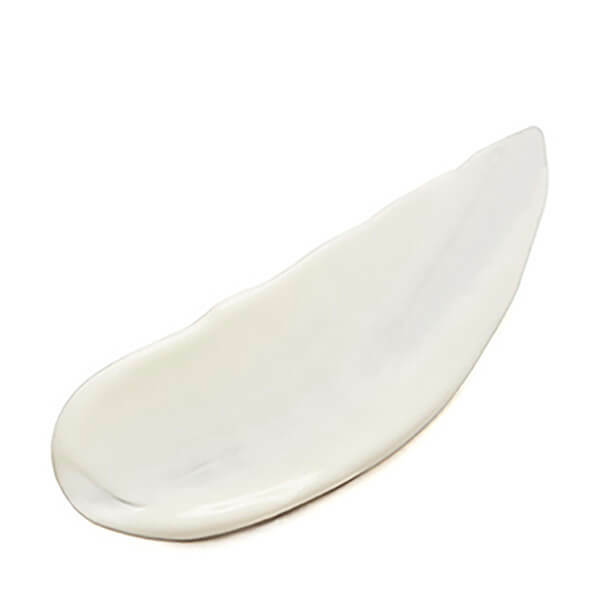 Skin looks firm and youthful with long-lasting moisture. 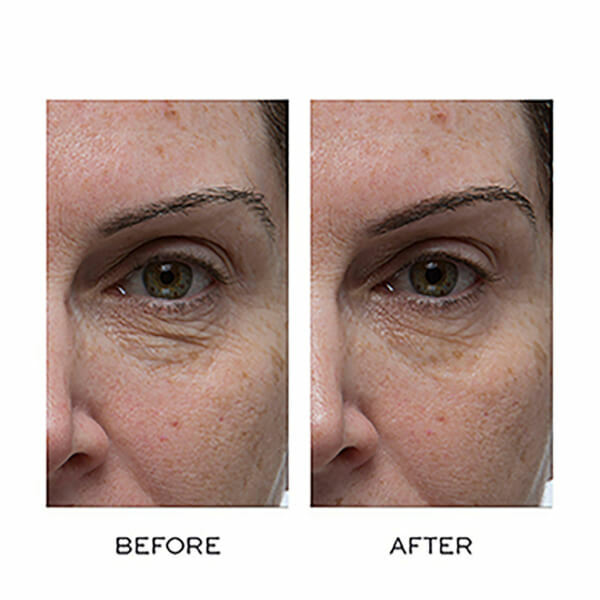 Apply morning and evening to the eye contour area. Aqua/Water/Eau, Glycerin, Coco-Caprylate, Cocos Nucifera (Coconut) Oil, Glyceryl Oleate Citrate, Buglossoides Arvensis (Star Arvensis) Seed Oil, Bellis Perennis (Daisy) Flower Extract, Hieracium Pilosella (Hawkweed) Extract, Mica, Simmondsia Chinensis (Jojoba) Seed Oil, Panthenol, Acrylates/C10-30 Alkyl Acrylate Crosspolymer, Hydroxyacetophenone, Phenoxyethanol, Xanthan Gum, Tocopherol, Perilla Ocymoides Seed Oil, Sodium Hydroxide, Tocopheryl Acetate, Disodium EDTA, Sodium Citrate, Citric Acid, Sodium Benzoate, Matthiola Longipetala (Night Scented Stock) Seed Oil, Sodium Dehydroacetate, Hydrolyzed Yeast Protein.